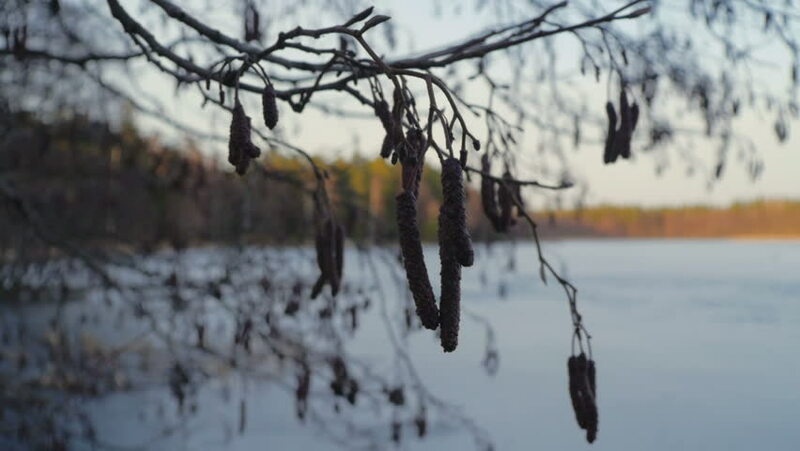 hd00:47European alder (alnus glutinosa) flowers in early Spring. Frozen lake in the background. 4k00:10Zooming in aerial view of beautiful wild deers or Siberian stags in the forest. Winter Sikhote-Alin Biosphere Reserve, Russia.